Browne McGregor Architects provided programming, planning and architectural services for the Griffin Animal Research Building. 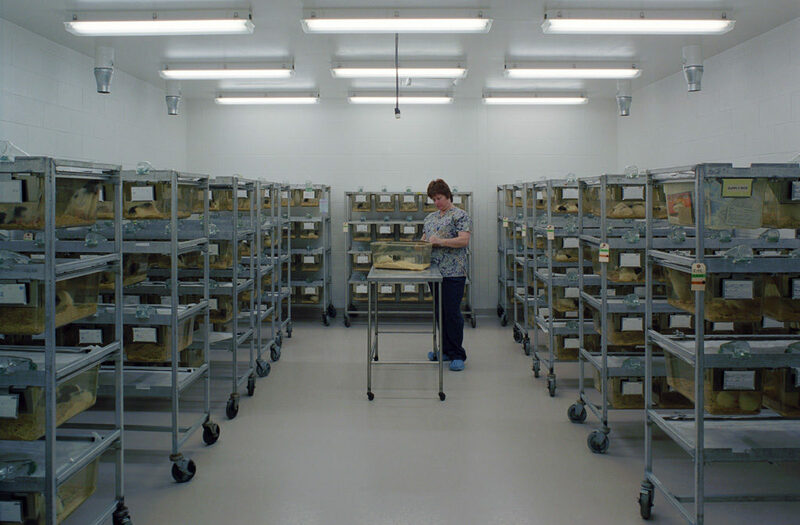 The project included expansion of and renovation to the existing facility to increase the rodent population from 16,000 to 32,000 animals. 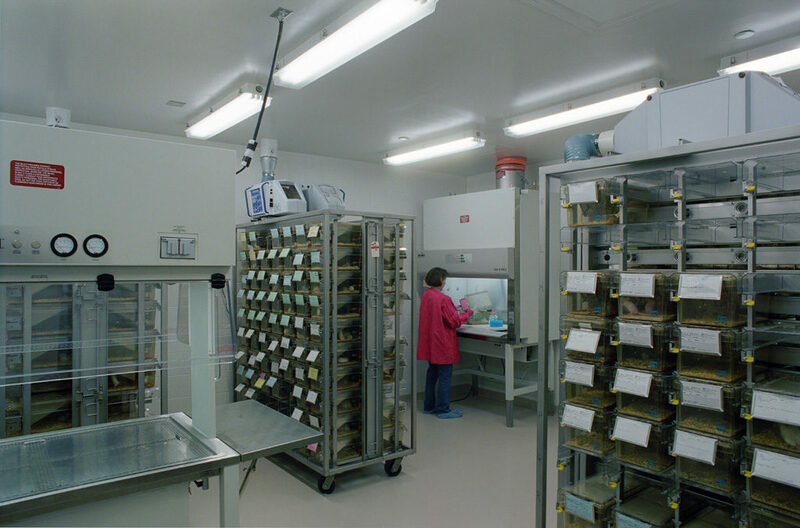 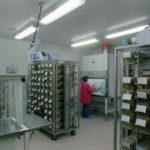 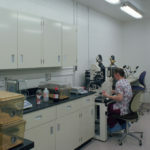 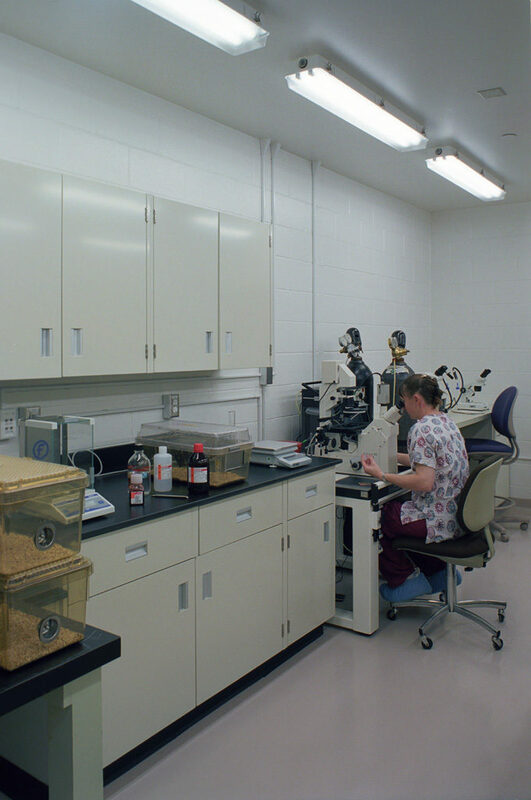 Components of the work included holding rooms, transgenic holding rooms, research laboratories and support facilities. 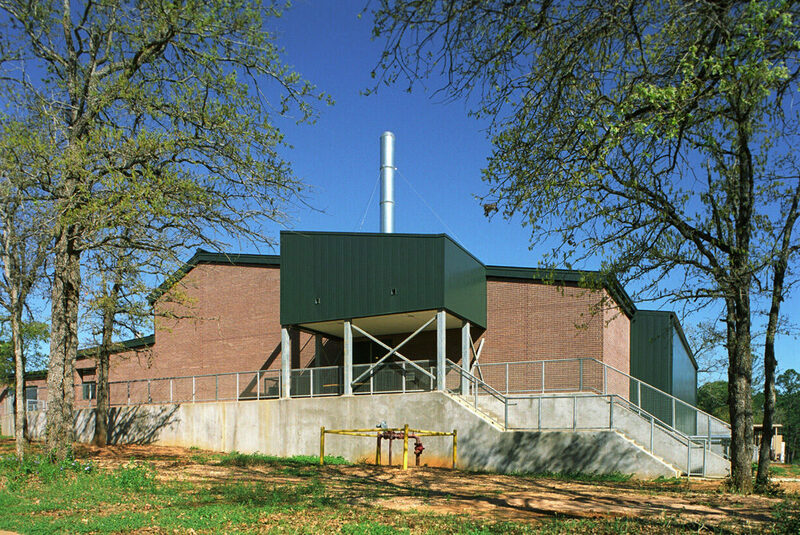 The project was delivered in three construction phases.